At Visit KC, we are understand the value of local advocacy and activation. If you are involved with a group locally, we'd love your help reaching out so that they can hold meetings in Kansas City. 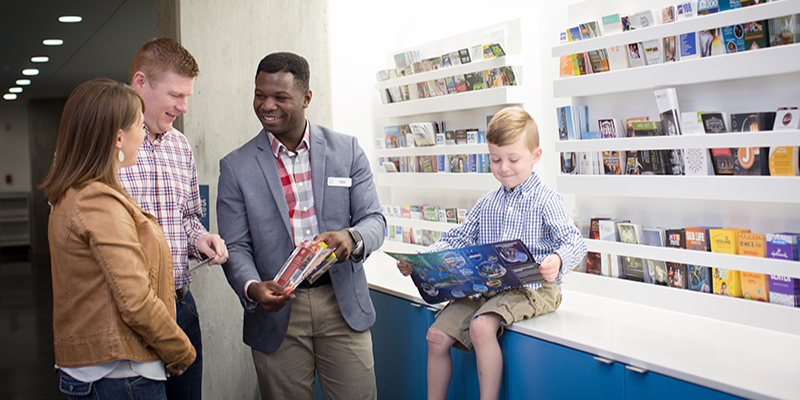 Meetings and conventions mean millions to our economy and you can play a significant role. 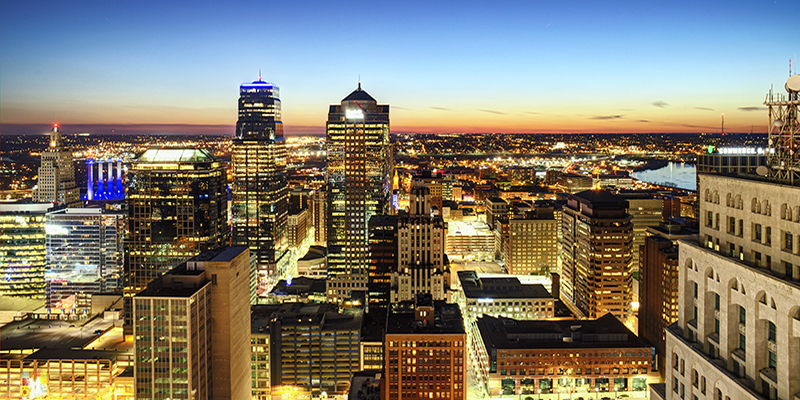 Encourage organizations you are a part of to hold a meeting or convention in Kansas City. By suggesting Kansas City, you are doing your civic duty and taking pride in your city. You’ll be doing your part to contribute to the $5.5 billion that tourism creates for our economy. Identify groups that you are associated with that hold meetings or conventions (companies, organizations or national associations). 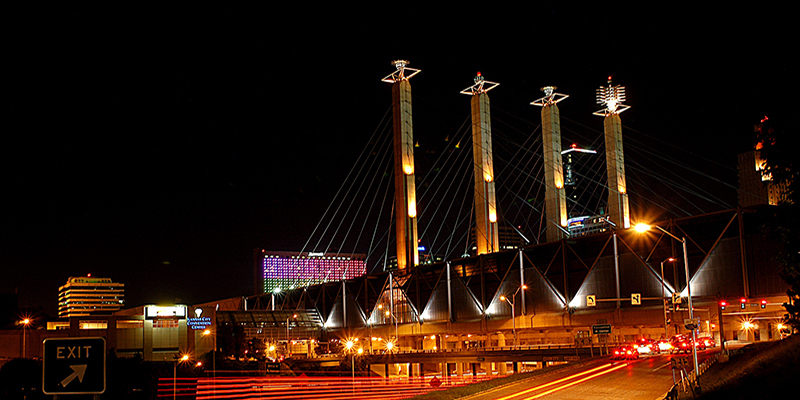 Be an advocate and encourage the group to hold a meeting or convention in KC. Be proud of your city. No matter how big or small, share any leads with Visit KC. Meet with us to discuss. We will do the leg-work and research & orchestrate the bid. Follow-up with the group’s board and decision makers to let them know how passionate you are about KC and the great meeting features. Lobby for KC—hard to say no to one of their own members.